[photo size=’small’ align=’right’ link=’http://superpod.ml.duke.edu/johnston/files/2012/04/DEimage_preview.jpg’ icon=’zoom’ lightbox=’image’ ]http://superpod.ml.duke.edu/johnston/files/2012/04/DEimage_preview.jpg[/photo]The Spring 2012 issue of Duke Environment Magazine is out, and there are two articles that cover work done in the Johnston Lab. 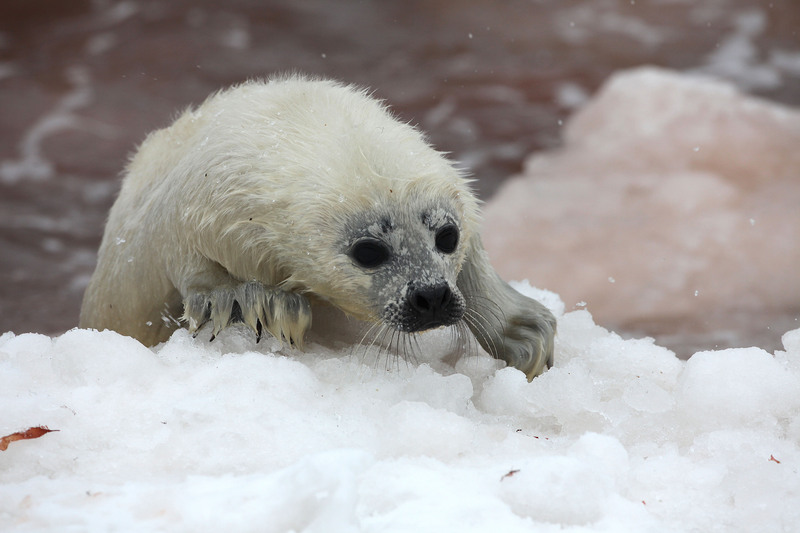 The first is the lead story in the research section portion of the magazine (called the Log), and is a recap of the work we published early in the year that links changes in sea ice cover with juvenile harp seal mortality in the Northwestern Atlantic. Check it out here. The other is an article for the ‘Personally Speaking’ section of the magazine that describes how we embarked on our Cachalot digital textbook project. You can find it here. You get a PDF of the whole magazine here, and there is even a Flash version available. It is exciting to get our stuff out in the School magazine. It represents a great opportunity to let the rest of the school know about what we do, and it provides access to our work for a large group of Duke Alumni and other friends of the School that read the magazine. Thanks to Tim Lucas and Scottee Cantrell for getting these things out for us. Next PostNext The last great marine wilderness?